Date of publication: August 07 2015 . 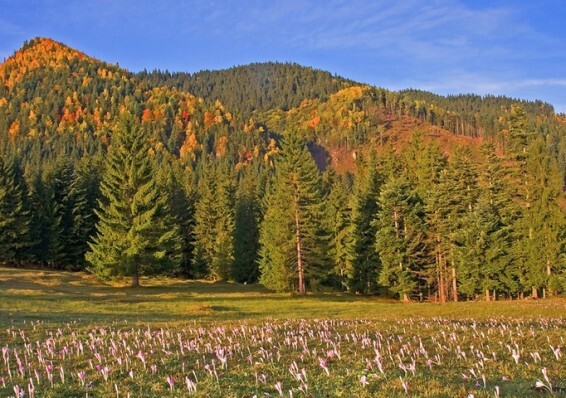 As part of the policy of optimizing the use of wood IKEA has acquired Romanian forests total area of ​​34 thousand. ha. This will be the first experience of the Swedish retailer in the timber. This information has informed "Interfax", referring to the publication of Wall Street Journal. For the fiscal year 2014 company was used 15 million cubic meters of wood, except for the cardboard packaging and paper. According to representatives of IKEA, the business in the area production Wood will enable the company to have guaranteed access to this resource is quite adequate for the price, with a focus on long-term prospects. Part of the wood Romania It will be used for furniture production in Bucharest, where IKEA plans to open a second store in a row. The policy involves optimizing the use of wood that revenue will double to IKEA 2020 year, and consumption of wood increased by only 50%. One, but not the only way Optimization is active processing defective wood products and their use again. 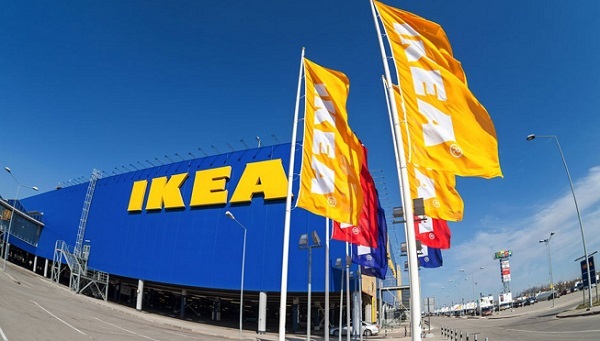 And in August on the shelves will go IKEA line of products under the name Skogsta, Which will be used acacia trees. Acacia is known for being at the center of its wood is lighter, and at the edge of the barrel - is darker, and now the company has decided to use the one and the other part of the tree, not just dark, like it was before.